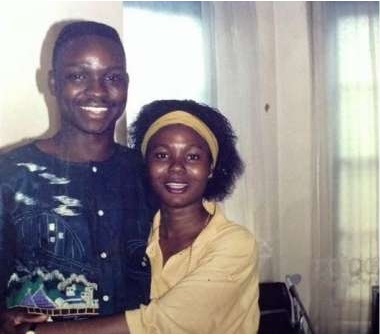 They say love is timeless and this is clearly reflected in the love life of the current governor of Ekiti state, Ayodele Fayose, as his throwback photos with his wife emerge online. 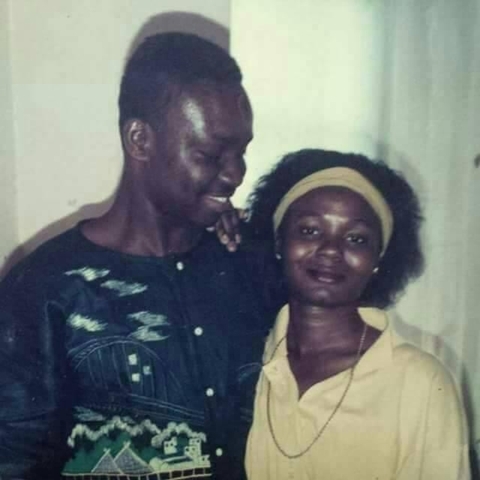 The outspoken Ekiti state governor, Ayodele Fayose, and his wife Mrs, Feyisetan Fayose, have recently celebrated their 29th wedding anniversary, and their throwback photos have shown just how the couple have been together over the years. Having the opportunity to find the right one to share that happy-ever-after story with, is simply amazing and the fantasy of most people. 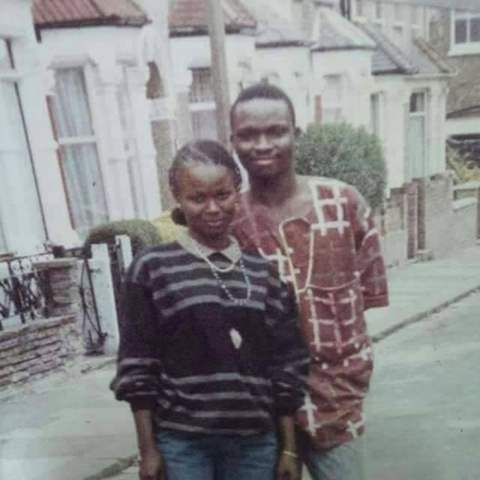 Finding someone who will be there for you through thick and thin is rare and that is why it is often celebrated, and this couple has definitely got cause to celebrate. 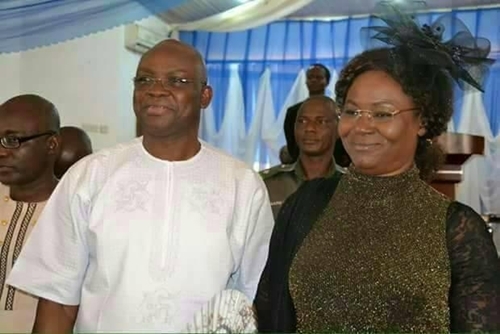 The influential politician and his wife have five sons from their marriage: Joju, Rogba, Tomiwa, Nigba, and Boluwatife. 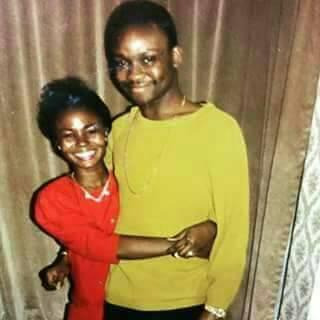 They have been married since December 19, 1988.